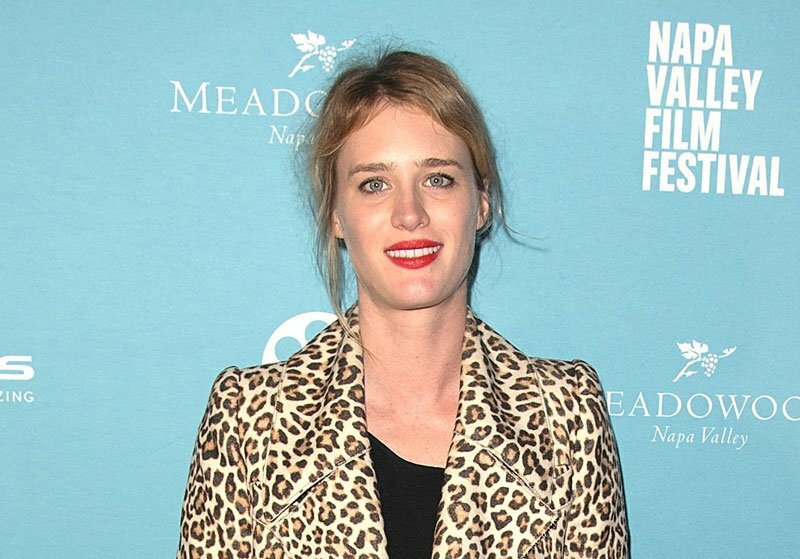 Mackenzie Davis to Star in Terminator Reboot! Variety is reporting that rising star Mackenzie Davis (Halt and Catch Fire, The Martian) will take the lead in Skydance’s new Terminator movie opposite Arnold Schwarzenegger, which will begin production this summer. The new film’s director, Tim Miller, had originally eyed Davis to portray Domino in Deadpool 2 before he departed that sequel. Davis recently played an android in Blade Runner 2049, and will next star in Tully opposite Charlize Theron and the horror film The Turning, which is currently filming. The new Terminator is both set to start a new trilogy of films and also work as a direct sequel to Terminator 2: Judgment Day, ignoring Terminator 3: Rise of the Machines, Terminator: Salvation, and Terminator Genisys. In addition to Arnold Schwarzenegger, Linda Hamilton will also return to the franchise as a “seasoned warrior” version of Sarah Connor. The new Terminator movie is set to arrive in theaters on July 26, 2019. Billy Ray (The Hunger Games) wrote the most recent draft of the script, which was conceived by Cameron, Miller and Ellison.